Do You Still Believe Homeownership is a Good Investment? 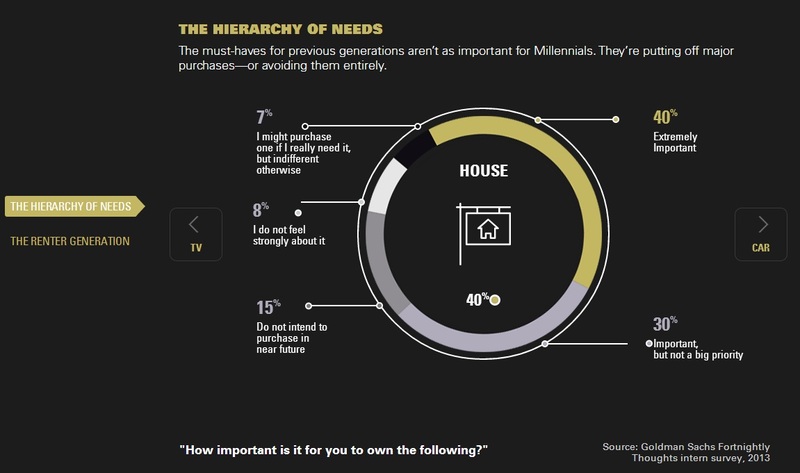 We’re impressed by Goldman Sachs’s new animated infographic dedicated to the attitudes and interests of millennials. In just a few minutes, you can learn quite a bit about the largest generation in U.S. history. 93 percent want to own a home in the future. Marriage and family are being put off until later in life, but more than 70 percent want to have family one day. 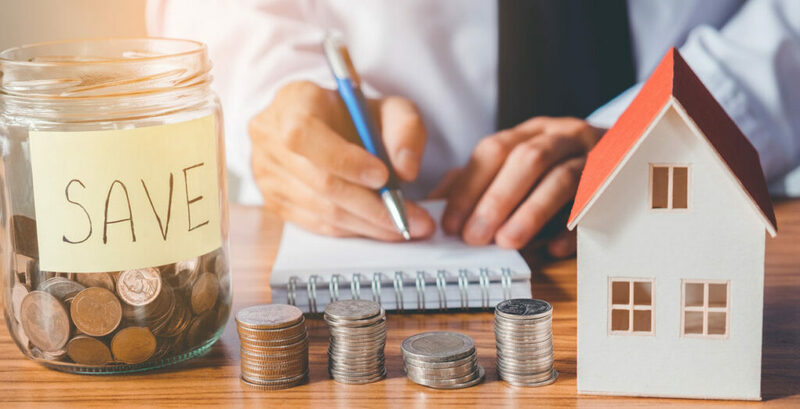 While many major purchases, such as cars, aren’t as important to them, buying a home was considered extremely important or important by 70 percent. But what really got us thinking was how much millennials’ affinity for technology has changed their shopping behavior. Their knowledge and ease of use of web-based tools puts them ahead of other demographics for online price comparison and shopping. As price is a more important factor to them than for other generations, they are also seeking value.